Coaching Kit’s powerful client engagement tools equip you with the resources you need to communicate online with your clients, share files, receive payments and more, all within a highly secure (HIPAA/HiTECH compliant) system. Sign in to view activity from your clients, look up client notes and client contact information, invite new clients, and access all of your online coaching tools. 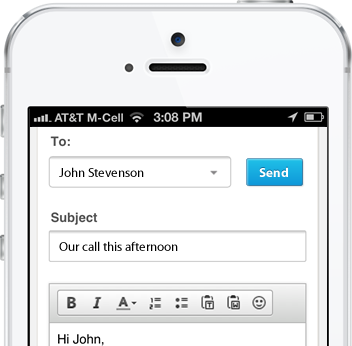 Send and receive messages to your clients from your secure mailbox. 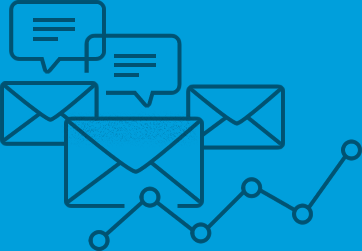 Get notified by email when you receive a new message, so you can connect without sacrificing security. Equip your clients with a secure Journal with which they can share their thoughts in confidence. 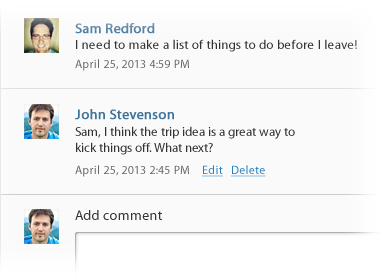 Facilitate a discussion around shared journal entries with comment threads. 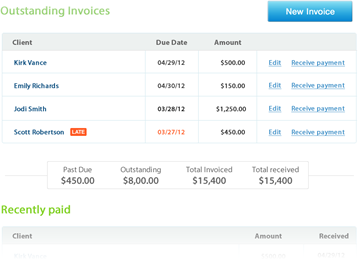 Create and send invoices to your clients right with just a few clicks. Get paid quickly with online payment processing handled via PayPal. 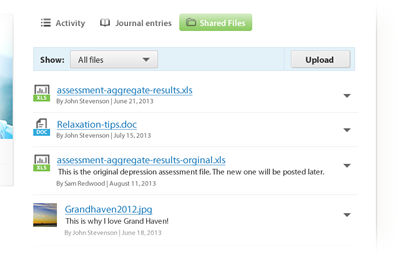 Upload files to your own, secure file sharing repository, and receive files shared by your client. 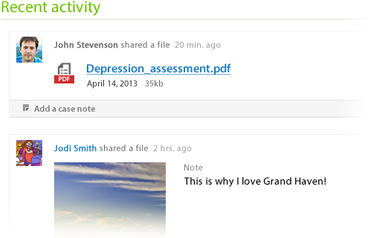 Send assessments, forms, helpful documents, and more safely. 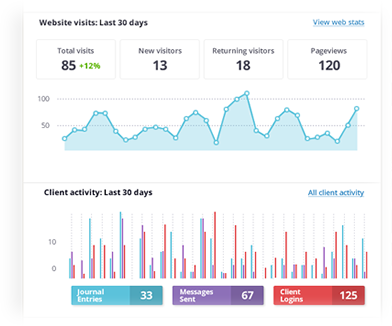 See activity from all of your clients in a single view. 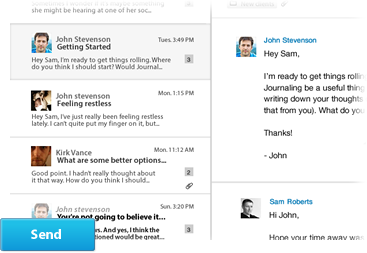 Leave private activity notes that only you can see on journal entries, shared files, client comments, etc. Invite your current (and new) clients to create their own username and password for your website. Their view of app. is similar to yours, but tailored to the features they have access to. 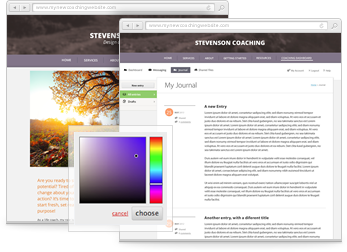 All of these tools are fully integrated into your Coaching Kit-powered website. 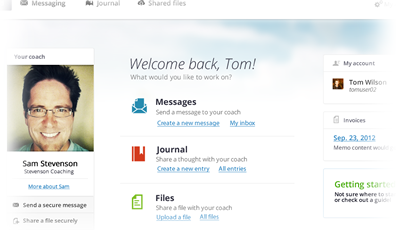 When a client accesses the Coaching Dashboard section of your site, they’re prompted to sign in. Their Client Dashboard, Journal and Messaging appear within your website, to maintain a themed, tightly-integrated user experience. Coaching Kit is optimized for mobile use. Send and receive private messages, check client stats, send invoices, look-up client notes or contact information and more – all from your smartphone or tablet! No special apps, links, or downloads required.